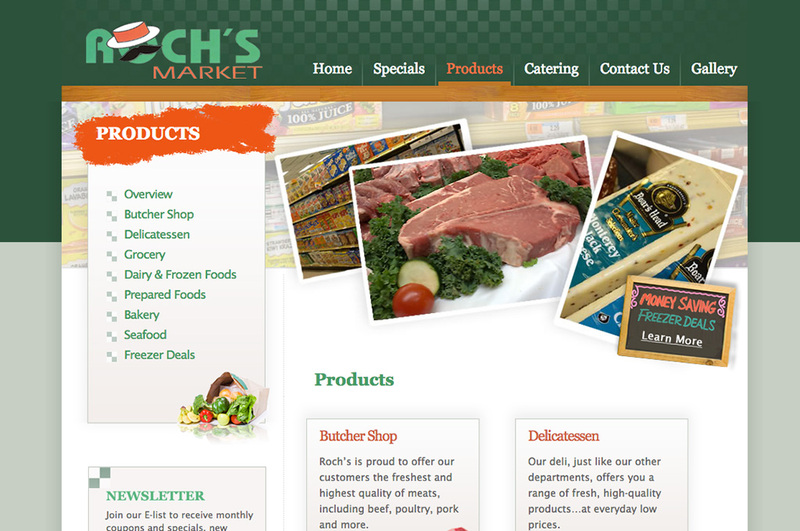 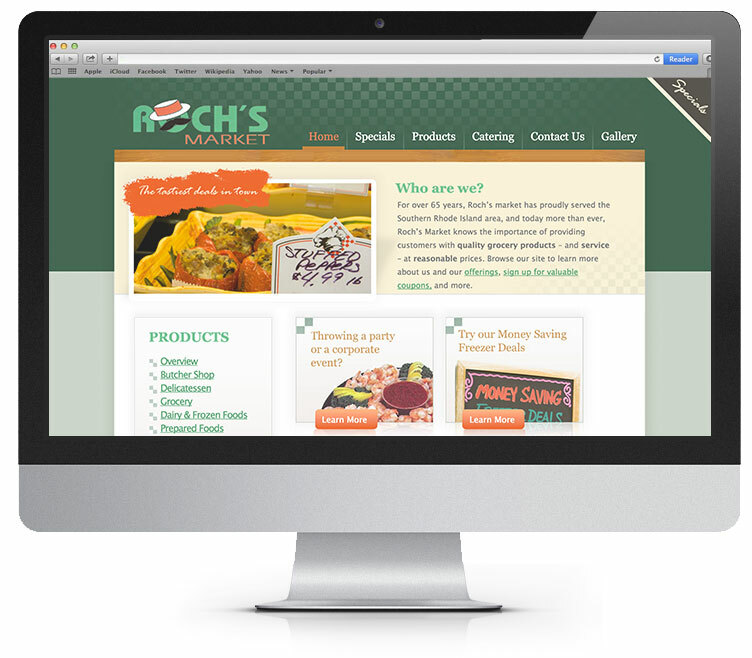 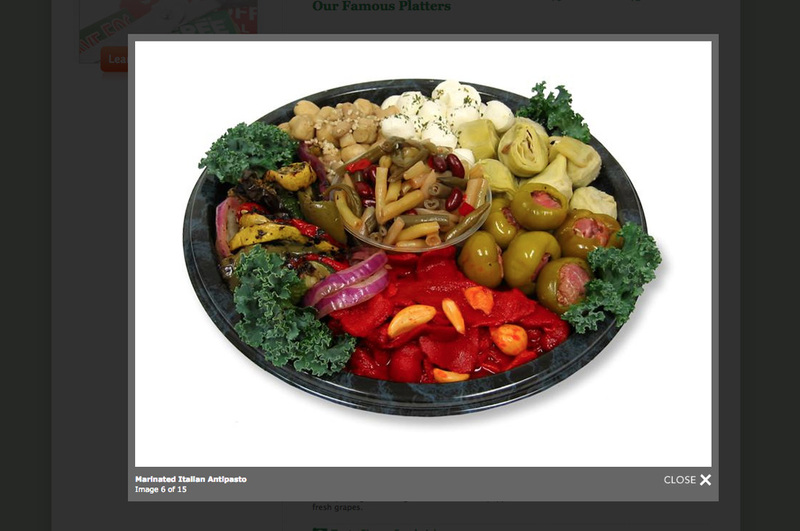 Roch's Market needed a creative agency that could help them improve their online presence and manage their print marketing campaigns to optimize brand development, promote their products and services, and increase their market exposure. 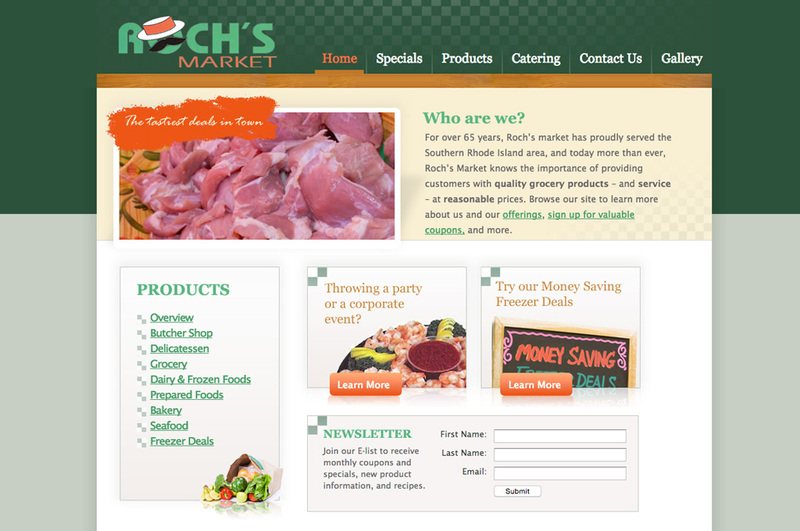 Xzito created a new website that employed a content management system with newsletter capability. 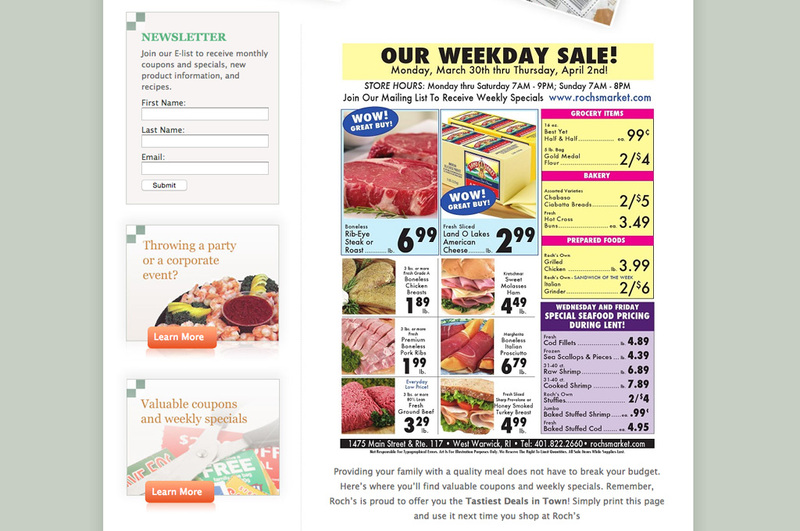 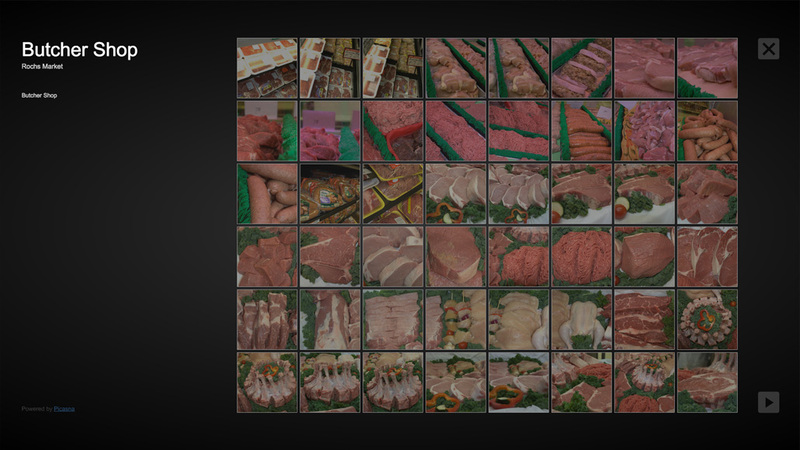 A particular focus was the ability to economically promote coupons and specials in order to grow weekly store traffic. 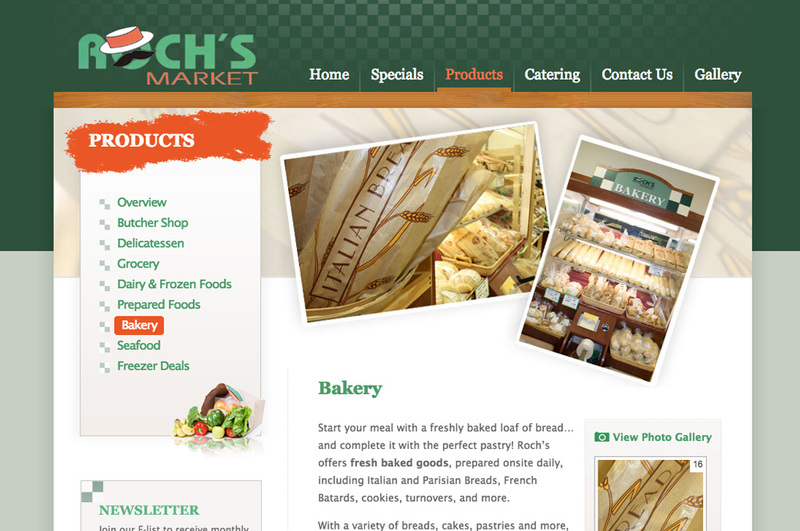 In addition, Xzito designed and managed Roch's Market's print marketing in order to reach additional markets.